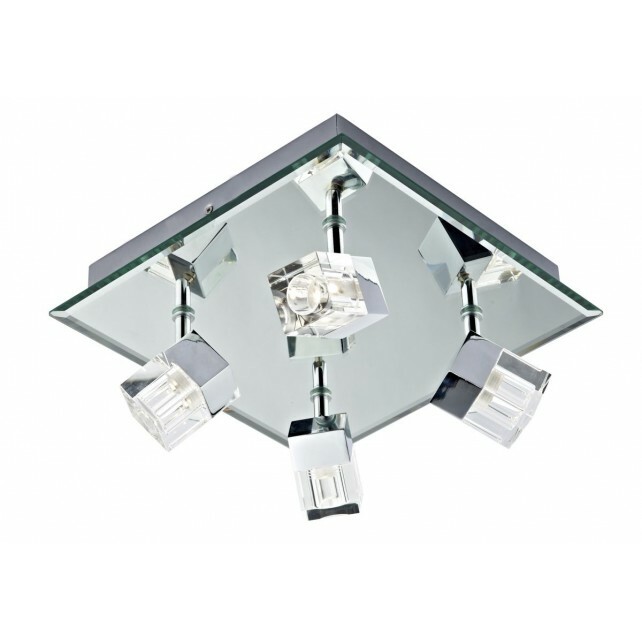 The Logic range of LED light fittings is a smart and stylish collection carrying the same gleaming chrome and block design concept. 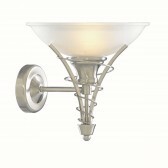 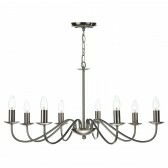 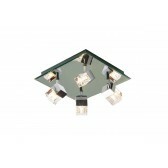 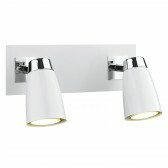 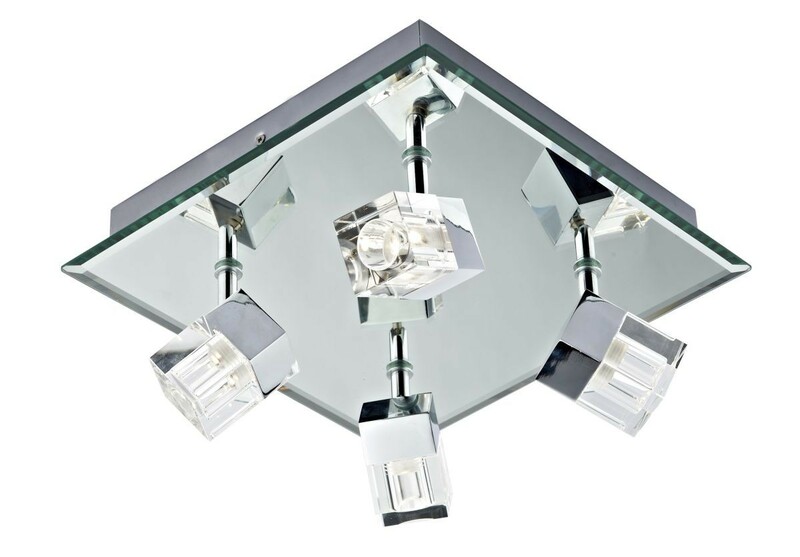 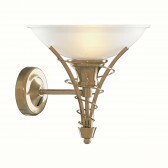 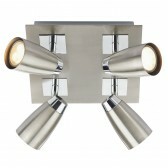 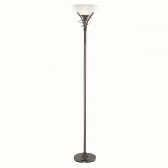 This Ceiling light is a low energy fitting with and IP44 rating suitable for bathroom fitting. 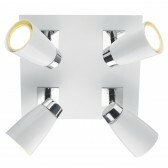 Other fittings available in the Logic range.